In times past, the God of Israel set in place certain ways for His people to seek and commune with Him. 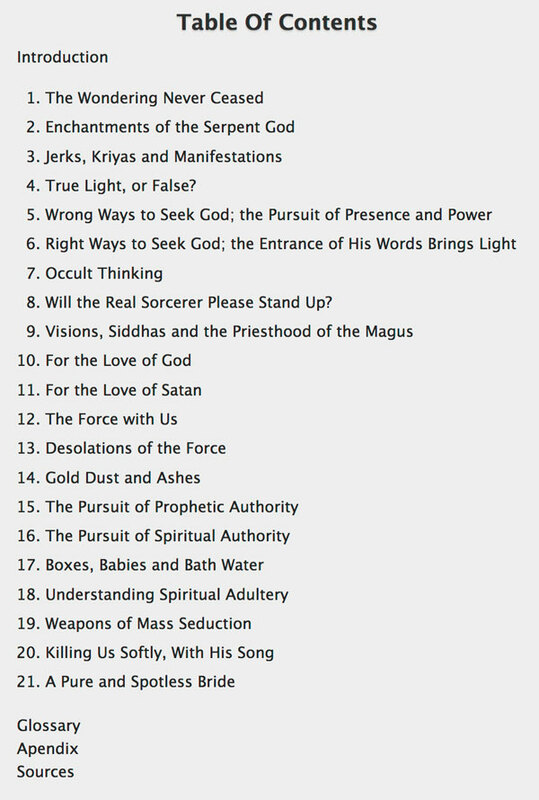 And, He forbad other ways; in particular, He forbad occult practices. 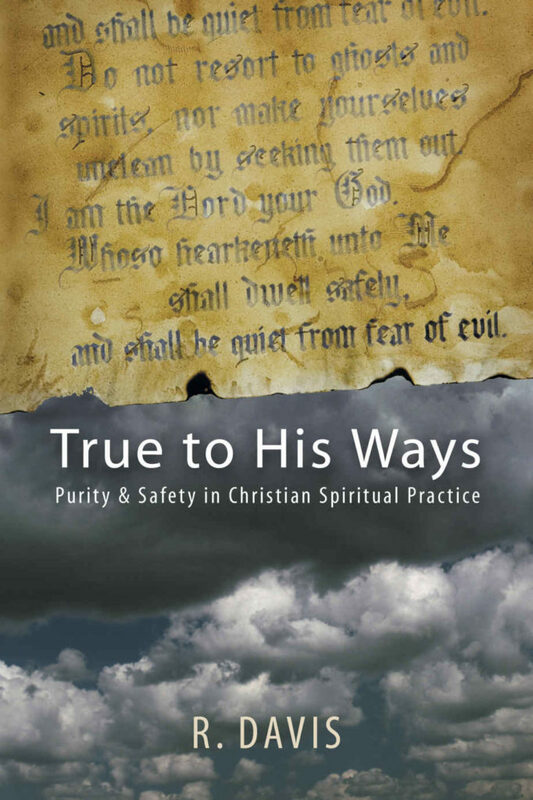 God’s commands for spiritual practice are as important for Christians today as they were for the Jews under the Old Covenant. All believers need to understand the difference between godly and occult spiritual practice. However teaching in this area, if you can find it, is weak and incomplete. 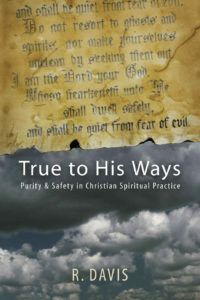 Articles & sample chapters: True To His Ways website. 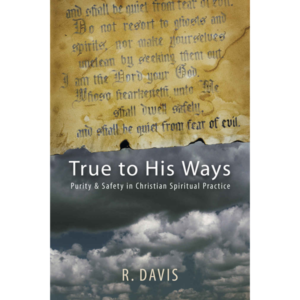 “True to His Ways: Purity & Safety in Christian Spiritual Practice by R. Davis is a must-read book. Ms. Davis, a former charismatic follower, has compiled an incredible amount of research on the correlation between the charismatic faith, the occult and eastern religions [including yoga]. She presents a sound apologetic argument for why it is essential for Christians to use biblical objectiveness to test every spirit, rather than a contemplative subjective view of accepting any spirit which “feels” to be of God.